Hedge apples, also known as hedge balls and horse apples, look like large yellowish-green grapefruit. Some people say they resemble brains. Produced by the Osage-orange tree, all hedge apple trees sport glossy, lance-shaped leaves and an abundance of thorns. But not all hedge apple trees bear fruit–the trees are either female or male trees with only females producing fruit. Although hedge apples are not edible by humans, these strange looking fruits can be used for a variety of purposes. Many people rely on the hedge apple as a home remedy to repel insects. 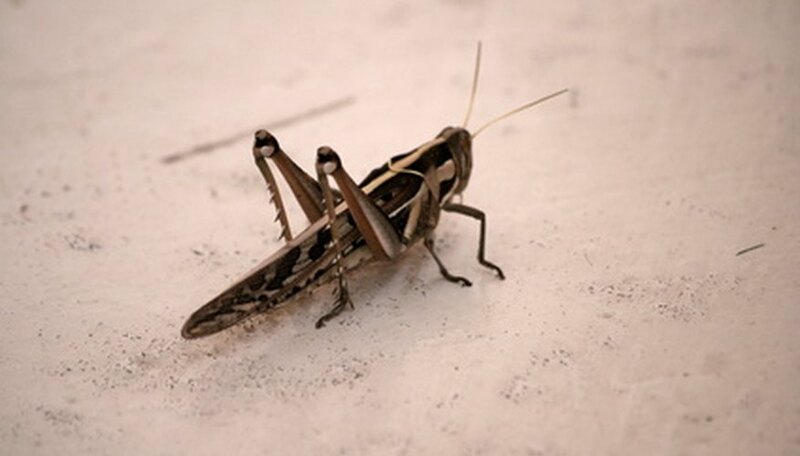 Some people place green hedge apples outside their basement windows to discourage insects such as crickets and cockroaches. Others use the fruit to deter mice from taking over the house. Some people use hedge apples to discourage spiders from moving into their homes. If you want to attract squirrels to your yard, plant a female hedge apple tree. Squirrels find the small seeds in the inside of the hedge apple a highly desired food. Lots of work is involved for squirrels, but that doesn’t stop them. First, they need to pull apart the tough, stringy fruit to reach the hundreds of small seeds in the center. Then they must remove the slimy husk around each seed before they can them. You’ll know you’ve got squirrels in your yard if you find piles of shredded hedge apple. Hedge apple trees provide a valuable habitat resource for wildlife. Birds and small mammals use the thick-growing trees as shelter, particularly in the winter. In the spring and summer, a variety of birds use the branches for safe nesting areas thanks to the dense growth and thorny branches. Dried hedge apples make interesting flower arrangements when the fruit is cut in half and dried in an oven for a few days. Some people use the ash from the Hedge Apple tree to make an orangish-red glaze for pottery. Hedge apple trees make a great windbreak or privacy screen. The trees used to be used along fence lines to keep livestock from escaping the area. Now, the trees offer a great source of fence posts since the wood is so dense that neither disease nor insects bother it. Nowadays, gardeners plant rows of the trees about five feet apart to create thick privacy screens as well as harvest the apples that come with the female trees. How do I Prevent Squirrels from Crossing Power Lines? What Apple Trees Have Inedible Apples?